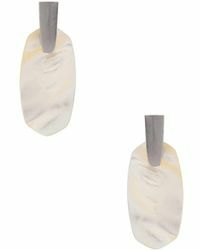 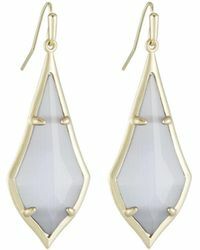 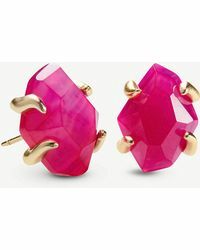 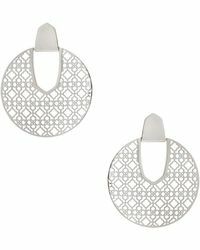 When you're looking to add some fun and color to your outfit, a pair of Kendra Scott earrings is a good place to start. 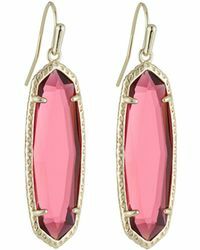 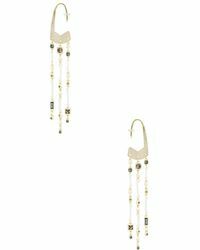 The brand has a wide assortment of dangling stones, colorful chandeliers and bright teardrops that will easily make a playful statement to even the driest ensemble. 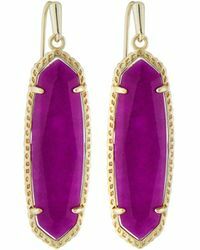 Since launching in 2002, Kendra Scott has been embraced by women from all walks of life 'from soccer moms to Hollywood A-listers like Eva Longoria and Hilary Duff. 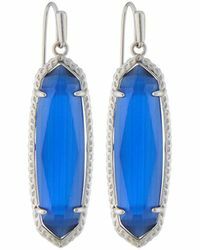 One of the most attractive elements of the accessories though is just how attainable they really are.